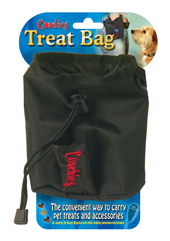 This Treat Bag is ideal for all reward-based training and can be attached to any belt or pocket. 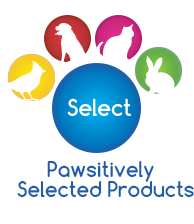 The Treat Bag can also be used as a holder for mobile phones and keys etc. when out for a walk.